The Custom Connection specializes in delivering the highest quality voice, video, and audio services through an easy to use home network. 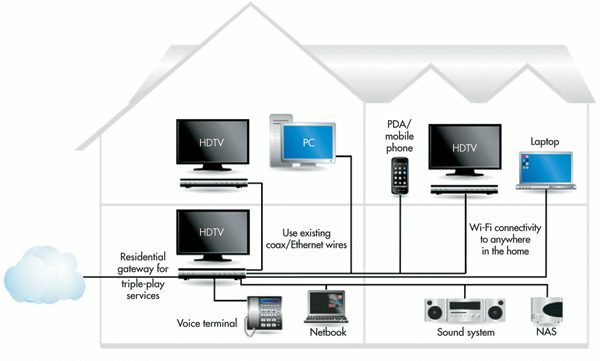 We customize your connections so you can access what you want from virtually anywhere in the house on demand. Watch your DVR on any TV in your house. Listen to your Pandora stations no matter what room you’re in. 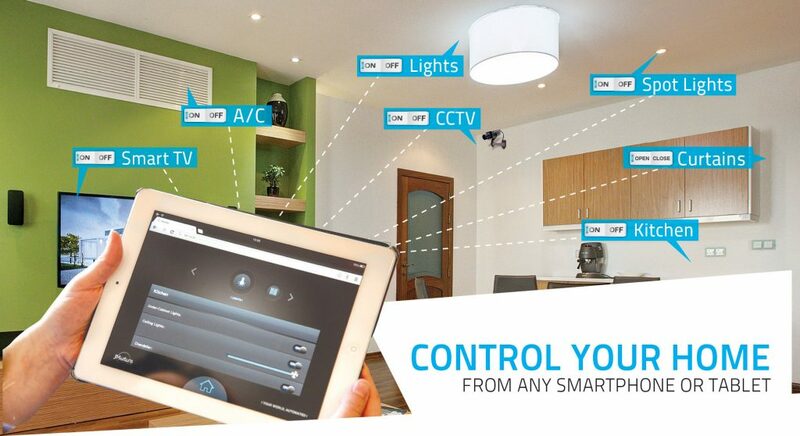 Remotely dim lights, lock doors, and adjust your heating and cooling from wherever you are. 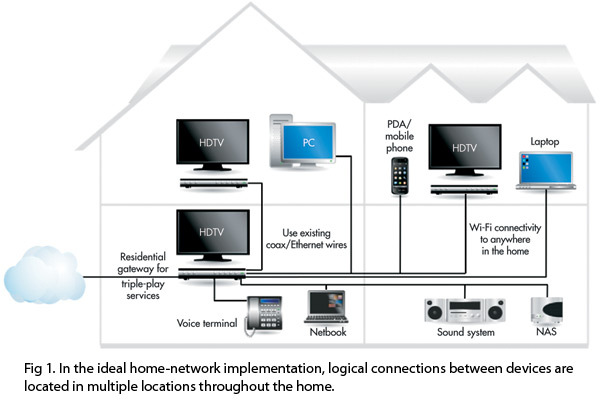 A stable home network provides convenience and ease of you for your whole home. We create a control space both physically and in your network so you all your equipment and services can be located in one place. We even use self-assessing equipment so that we can prevent issues before they happen and keep all your devices connected and moving without any delay. You can specify certain areas you want affected and we can program one touch operations so one button activates everything you want, just the way you want it. Specify what lights and equipment you want on and at what levels for movies, meetings, or meals. No matter if it’s a residence, conference room or office, we want your screens to work, your phones to come in clear, and your lights to be just right. Whether it is a mounted television or hidden speakers, it should work, effortlessly. We make that happen. For more information, visit our Services page here.